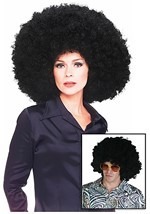 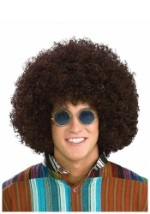 Boogie on down in this funky disco wig! 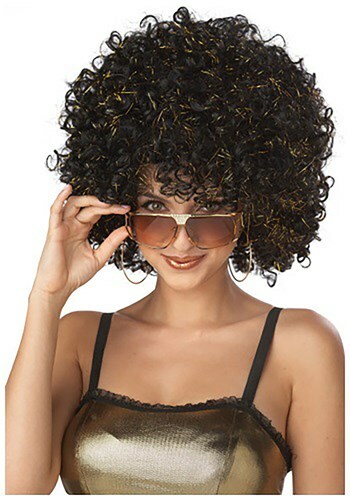 This black and gold wig has curls of black hair interspersed with thin pieces of golden tinsel. 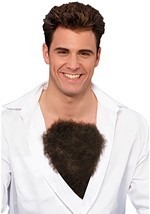 A nylon netting lines the interior and an elastic band secures around the head. 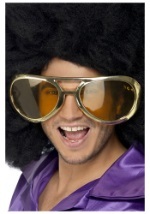 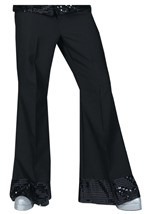 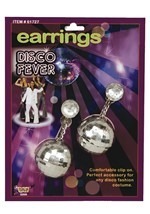 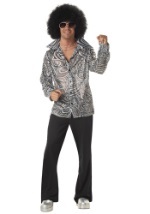 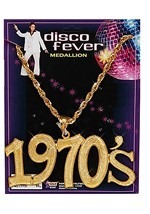 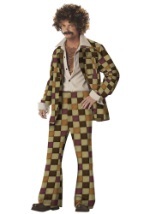 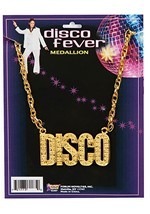 Check out all of our disco costumes and jewelry for a truly funky look!